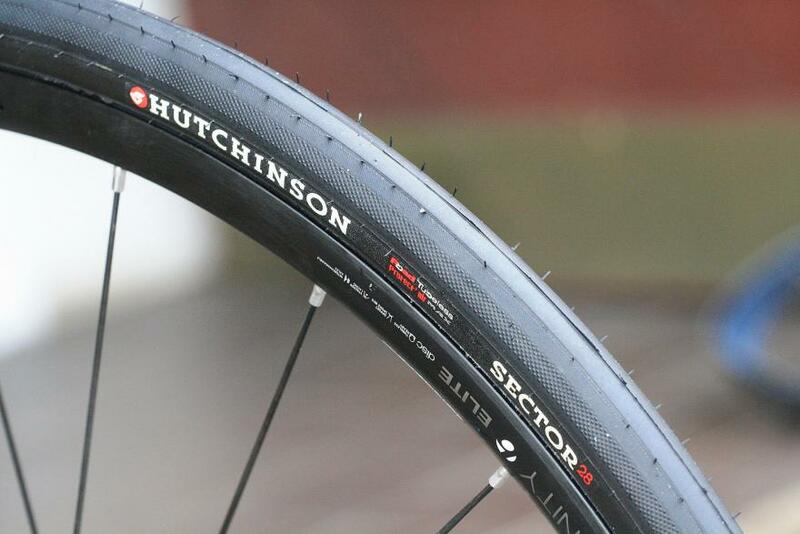 What are the benefits of tubeless tires? As the 2019 road season quickly approaches, tubeless tire set-ups are gaining the same popularity as the traditional clincher & tubular. As many riders are in the market for a new set of wheels, we will look at the benefits or any potential set backs that can tag along with a tubeless set up for road bikes. Minimal flats while on the road? When you remove the piece that causes flats, do you eliminate flats altogether? No, while the tubeless set up does help eliminate flats to a greater extent, removing the inner tube and replacing it with a thicker and stronger tire, along with the tire sealant will increase a longer less interrupted ride. Even though flats decrease while riding tubeless, complete flats can occur if the wheels come into contact with hard enough impact, or piece of debris that can cut the tire completely, which is the same downfall with either clincher or tubular tires. *Note: Tubeless set up can use an inner tube as a temporary solution. Having a tubeless set up, can allow for a lower PSI (90) creating a more comfortable ride while still offering an impressive reduction in rolling resistance. Since the inner tube is taken out of the how does the weight differ from inner tube to tubeless? Yes, there is a slight weight difference with tubeless and tube depending on the brand and size of tire being used. A tubeless set up requires a tubeless ready tire; 60 mL of tire sealant, tubeless rim tape, and a tubeless valve with the locking ring. The inner tube set up will require any road tire, an inner tube, with standard rim tape. On average the tubeless set will carry about 100 g of weight. Is 100 grams of extra weight worth the convenience of avoiding flat while on a ride? How much speed does the tubeless set up offer? Since the inner tube does absorb any extra energy, removing it allows the tire to roll more efficiently. Insert 40-60 mL of tubeless sealant, flipping the remainder of the tire on the rim. Make sure the beading of the tire is sitting in the correct position on the rim. Clean any extra sealant on rime or outside of tire with rubbing alcohol. We suggest that you allow the wheels to sit for 8-12 hours, but this is not necessary. This should be a sufficient amount of time to know if your setup is holding pressures appropriately. Looking at the benefits of the tubeless set up, a few set backs will be present. On average, the tubeless set up will usually have more weight, up to 100 grams in most cases. The tubeless set up does require more tools, knowledge, and cost. On average it is 20% more expensive than a conventional clincher setup. However, it seems that all of the pros, tend to out weight the cons, and we have found that majority of those that have converted to tubeless, love the ride quality and have not looked back. Interested in a road tubeless setup? We've curated a collection to get you started.